Bytownite is a rare variety of feldspar named for deposits found in Bytown, Canada (now Ottawa). 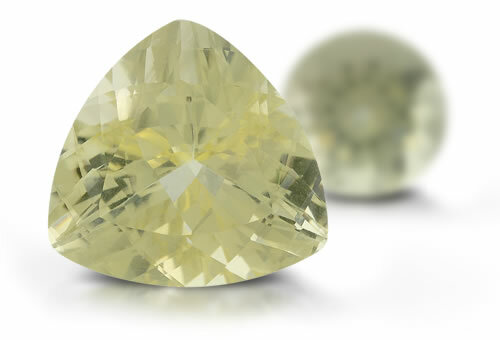 Some forms of this gem distinctly resemble the gemstone andalusite, another member of the feldspar group. Bytownite can have a similar appearance to andalusite.